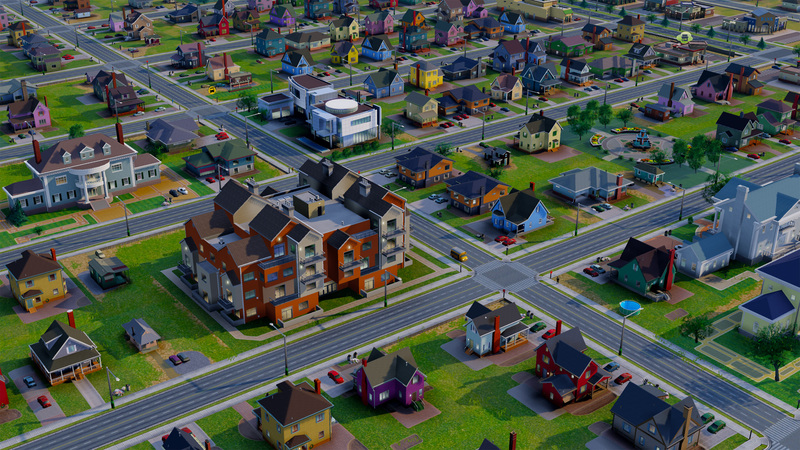 With the release of the cleverly titled Update 10, SimCity is now officially an offline single player game… finally. 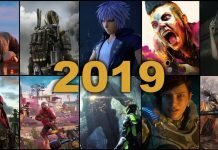 When the game released last year, it came under heavy fire by critics and the internet alike for its lackluster servers and curiously absent offline mode. It was an entire week before people could play the game, and even after it was still a buggy mess. When confronted about the problem, EA said that an offline mode was ‘impossible’ and that it could simply not be done. Fast forward to this very day, and it is done. EA at work, folks. The full details can be found on their brand new FAQ, which does require an internet connection to view. The following are the most noteworthy excerpts. Q: How do I play SimCity offline? A: The new Single-Player Mode allows you to play SimCity anytime, anywhere, without the need of an active Internet connection. Q: How do I download the Single-Player Mode for SimCity? A: The Single-Player Mode will be included as part of Update 10 at no additional cost. This will be available to all current and future players on PC and Mac starting March 18, 2014. Q: Will I still require an Internet connection to play? A: An Internet connection is required to download Update 10 when it becomes available on March 18, 2014. 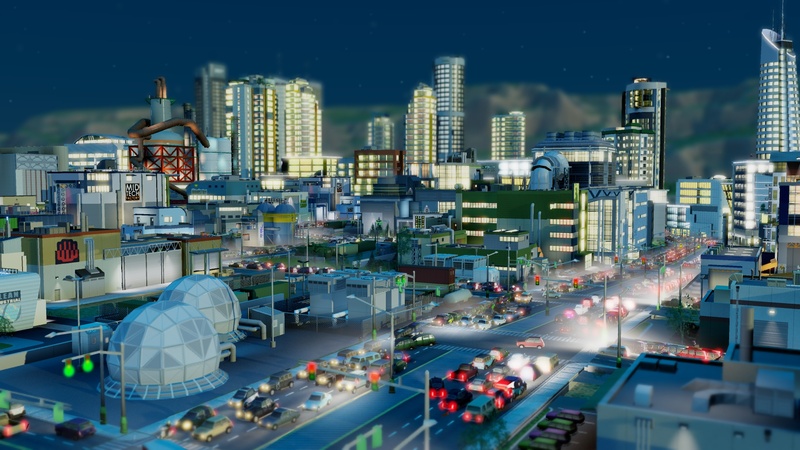 You will not require an active Internet connection to play SimCity offline in the Single-Player Mode. 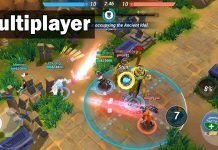 Q: Can I still play the game Online? A: Yes, the Online game and all of its features are still intact. This includes Multiplayer, SimCity World and Online Save Games. Q: Do I need an Origin Account to play? A: Yes, you use Origin to download and launch SimCity. Once you’ve installed Update 10, you can put Origin into offline mode when you are playing Single-Player Mode.